Since 1990, we have specialized in advancing the science of inhalation anesthesia in the research environment and have dedicated ourselves to developing the world's finest and most progressive anesthesia delivery systems for use with laboratory animals. 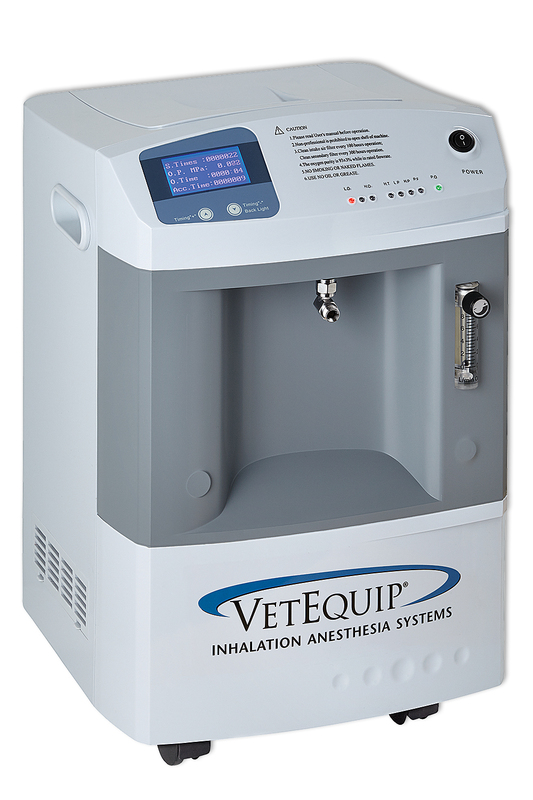 VetEquip is recognized as the number one worldwide provider of solutions for inhalation anesthesia systems for use with laboratory animals and respected for its continued dedication to the safety of the patients and the investigators in the research environment. 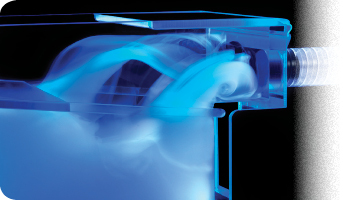 The OxyVet O2 Concentrator plugs into a standard 110v outlet and produces unlimited O2 at a concentration up to 96%. Eliminate the need to order, store, and change expensive tanks. Are you purchasing a COMPAC5? 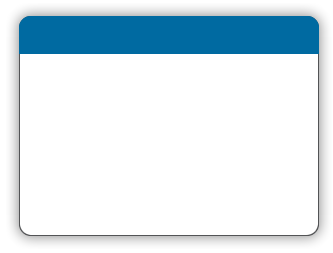 Find out how you can use your old anesthesia machines for credit towards your new COMPAC5.